Our PRO solution provides three distinct benefits on one system. It significantly extends the reach of your listings, drives your personal brand into your market area and enhances new prospect communication. 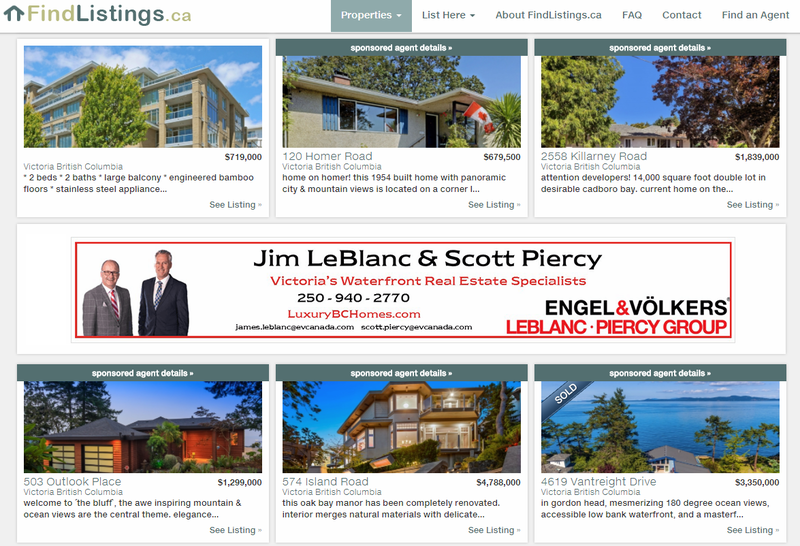 If you’ve seen our listing syndication page, you’ll know we already encourage detailed listing data and provide up to 20 images for free. Now, extending that listing reach up to 300% with PRO. Simply put, you can choose three more cities to market each individual listing in. This means you can market neighbouring cities or even other cities with draws to your market. Simple and efficient – with a 300% increase in visibility! There’s also a new, totally unique way we market you and your listings. Sign-up (free) and read about our great “widening the sales funnel” program. Obviously, you also want to grow your personal brand. The simplest way to do this is with powerful ads using “frequency and distribution” to imprint into your market. Ads work – and matching ads across all your media can create a powerful brand image. 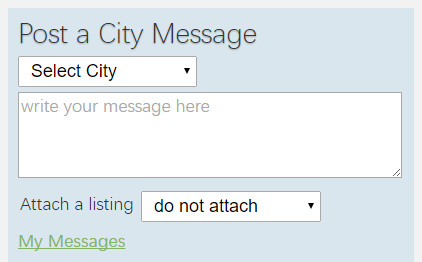 Our “City Messaging” system allows social mini-blogs (messages) to be posted into your target areas (where you have listings). You can even attach specific listings to give that property an extra boost. Use your marketing savvy to post great messages and get people thinking about why they should choose you.